After having two clients mention PB2 to me, I got curious about this product. So here is my take on it. If you have to have some PB and you can afford it PB2 is probably a good choice. It taste pretty good and it isn’t loaded with sugar or other food like substances. If you are eating it because you think you need some protein, there are better choices. PB2 cost about $1 more than regular peanut butter. But I don’t think a jar of it will go as far as regular PB. It seemed to me that 2 tablespoons of the powder yields about 1 tablespoons of final product. But it does taste like PB. Most commercial PB aren’t just peanuts, sugar, and salt. They throw a lot of other food products in them to stabilize them and enhance flavor. But cost, ingredients, and taste aside my biggest bone to pick with PB2 is the peanuts themselves. Most of you know that peanut allergies can be deadly. If you are allergic to peanuts you could die. What you might not have heard of are aflatoxins. Peanuts are an easy crop for aflatoxins to invade. But aside from dying from allergic reaction and cancer from aflatoxins peanuts are pretty tasty and good for you, right? My biggest problem with peanuts and peanut butter is that the peanut growers, USDA, and media like to make it out to be a super good source of protein. Peanuts are like most other legumes in that their protein is incomplete. It missing some lysine. Peanut butter is even a worse source of protein. 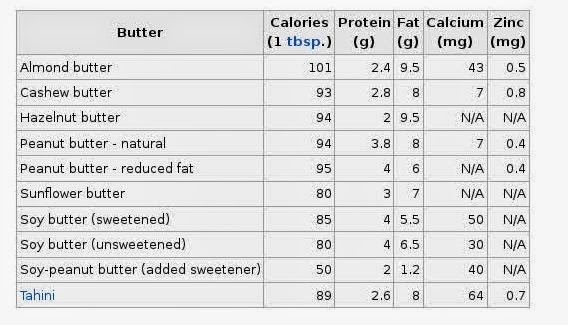 Whatever the food manufacturers do the the poor peanut to make butter out of it seems to strip some more of the amino acids out of the product. Let’s look at the nutrition value of peanuts and some peanut products to see how they stack up. The raw peanuts are 11% carbohydrate, 73% fat, and 16% protein. Ok, so 16% is pretty good. 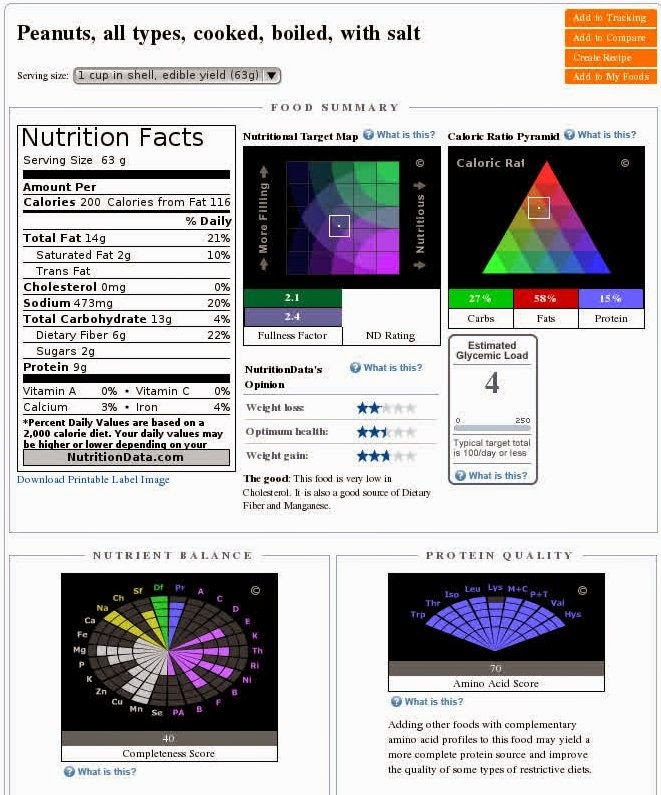 But look at its amino acid score, only 70 because its missing some lysine. 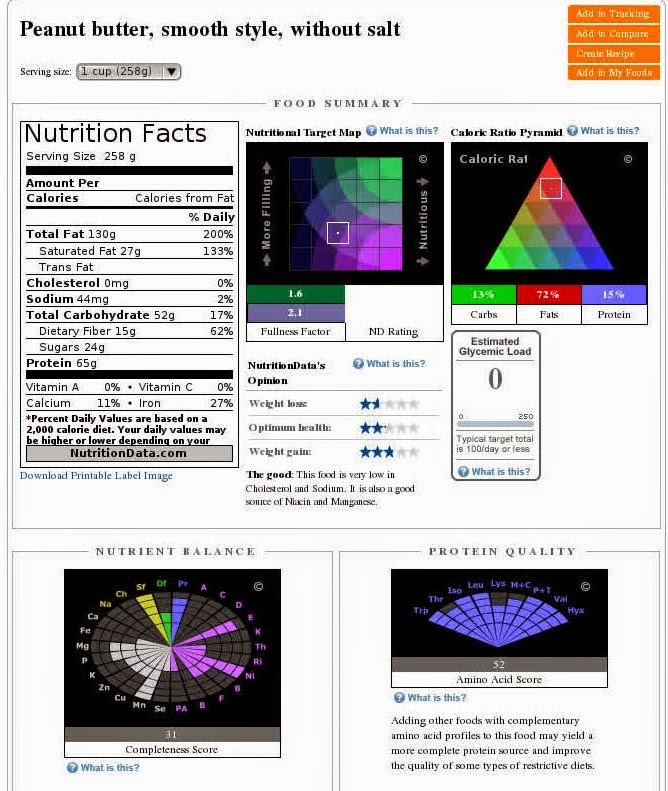 Its nutrient balance completeness score is only 43. Roasting doesn’t change the values of peanuts all that much, but boiling does. I’ve never eaten boiled peanuts that I know of but I have seen them on the shelf at Walmart. After having written this article I can’t wait to try some though. Here’s the nutrition of a boiled peanut. Our boiled peanuts have these macro-nutrient percentages. 27% carbohydrate, 58% fat, and 15% protein. I guess they skim the fat off after boiling the peanuts. Now its completeness score is down to 40. Now let’s look at commercial smooth peanut butter and see how it stacks up against raw and boiled peanuts. 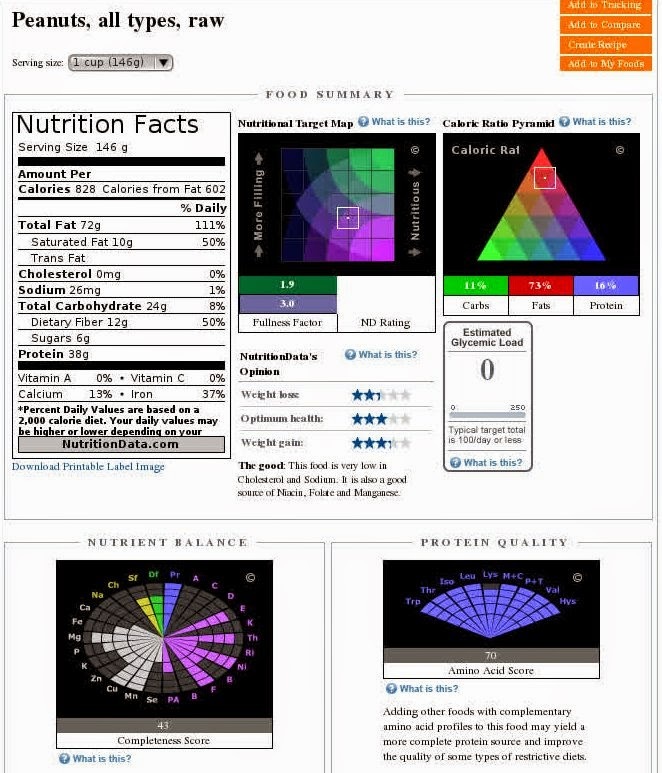 Macro nutrients haven’t changed much but the amino acid score and completeness has changed. 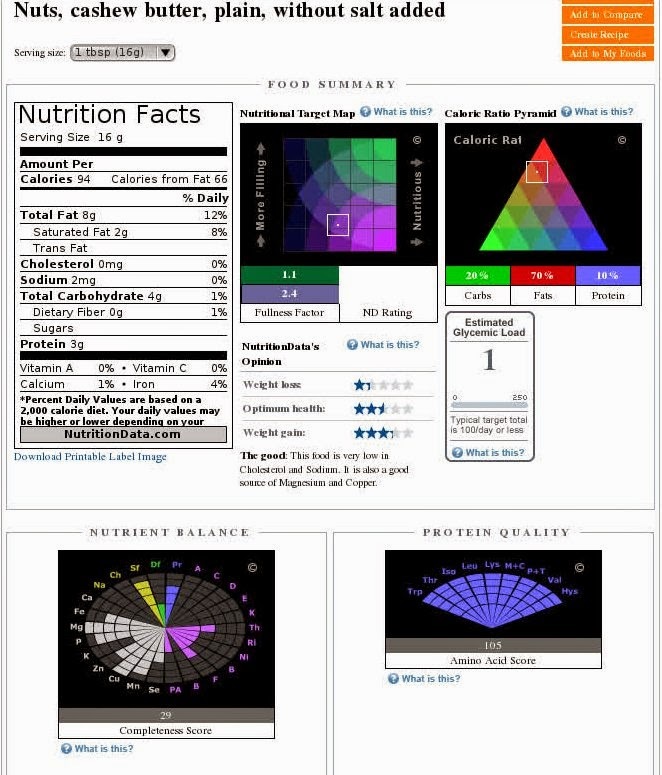 Macros are 13% carbs, 72% fats, 15% proteins. But look at the amino acids, It is missing more of the lysine and its missing part of two other aminos. Its completeness score has dropped to 31. So let’s past on the regular old PB. We are getting to PB2 here in a second. 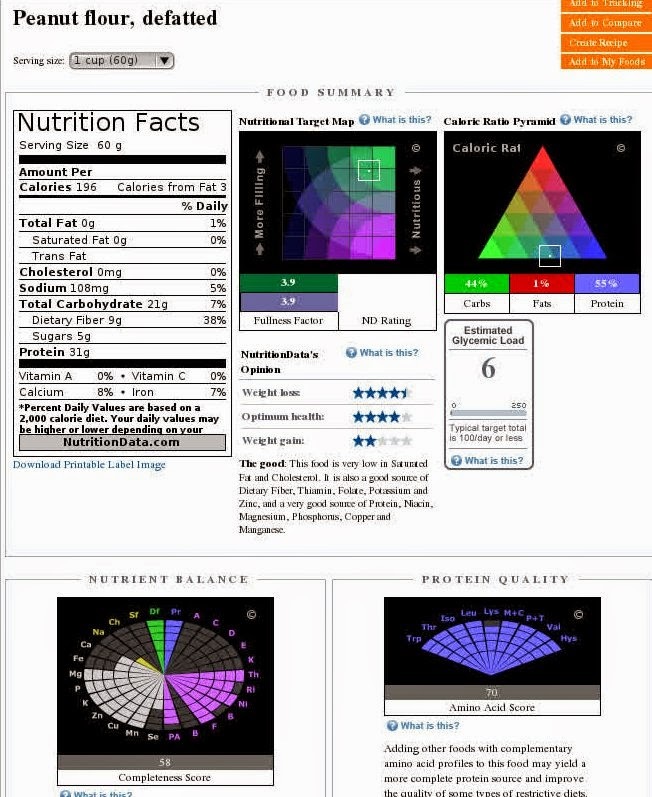 But the nutrition data base didn’t have PB2 specifically in it. So I’m using peanut flour that has been defatted which is what PB2 is. It looks really good as far as macros are concerned. It is way better than peanuts and peanut butters. 44% carbs, 1% fat, and 55% protein. Its completeness score is 58 and amino acid score is 70. Let’s look at PB2 now. I don’t have a completeness score of amino acid score for it. We will just look at its macro-nutrient values. 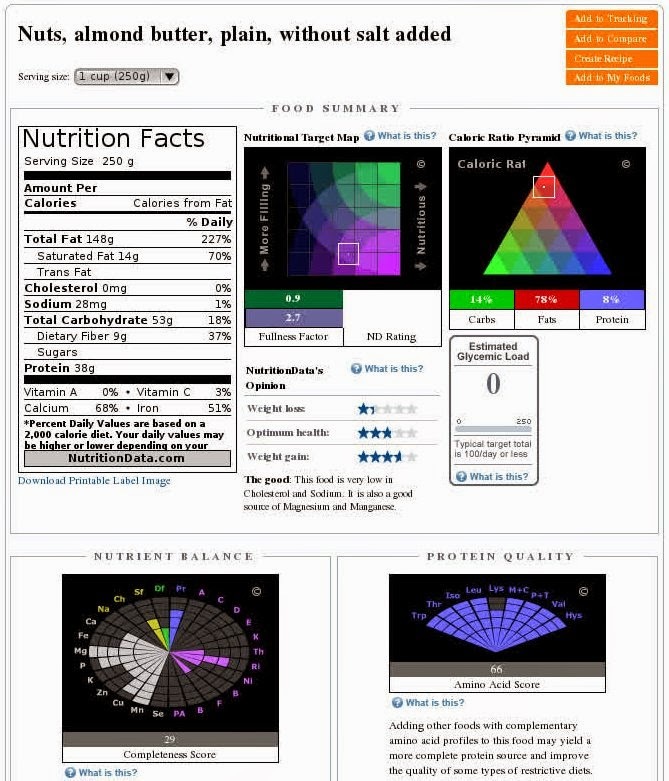 So you have to do a little math to get the percentage of calories from each macro-nutrient and I’ve worked that out for you. The PB2 is 26% carbs, 30% fat, and 44% protein. So it actually does have some protein to it, only its not complete protein. You might what to take some L-lysine with it. So if you just got to have some peanut butter I say go for the PB2. But let’s have a look at a few other nut butters and see what they look like. These are actually nuts too, not legumes. The paleo/primal groups all like to rage about how great almond butter is. Well its really not that impressive after all. If you are a Low Carber it make be good for your program. 14% carbs, 78% fat, and only 8% protein. It is not a complete protein either. It lacks more lysine than peanuts! Its completeness score is on 29. I think I’ll stick to PB2 on this one. Aw, here is one of my favorites from when I was doing LC paleo, cashew butter. It is really tasty I think. It has 20% carbs, 70% fat, and 10% protein. Here’s the biggie though, it has an amino acid score of 105! It has complete protein! Take that all you legume lovers. This last picture is just a comparison of some of the most common butters from around the world. It only has the protein and fat content so its not a great comparison. 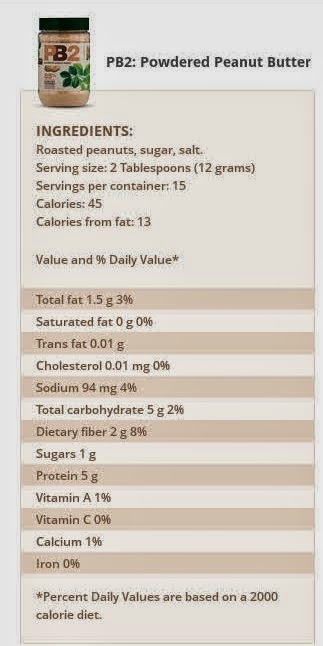 PB isn’t on the chart but here’s a reminder, The PB2 is 26% carbs, 30% fat, and 44% protein, or 2.5 grams of protein, .75 grams of fat per 1 tablespoon. So get out your tablespoons, PB2, and water then stir up some yummy peanut spread for your celery sticks.